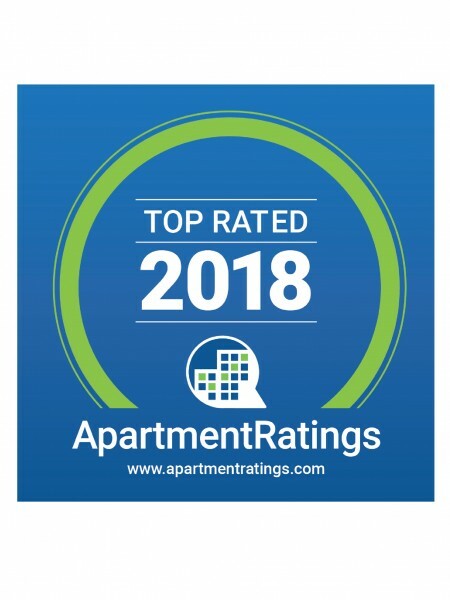 We've been named ApartmentRatings' Top Rated Community of 2018! Welcome home to Franklin Commons. 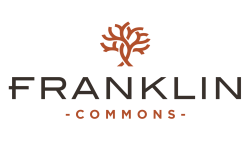 Offering a peaceful haven and convenient location close to it all, Franklin Commons offers more than just an apartment community, but a place to create the life you'll love and an opportunity to live it. Located 18 miles immediately northeast of Philadelphia, enjoy easy access to every possible destination via I-276, I-95, U.S. Route 1, Eddington Train Station, and even the Northeast Philadelphia Airport just 20 minutes away. Inviting you to find your perfect fit, our wide selection of one and two bedroom floor plans feature upgraded finishes throughout our newly renovated apartments to deliver the best comforts of home with modern luxuries. You can enjoy peaceful afternoons on private balconies or patios, breathe a breath of fresh air, and take in the view of our beautifully manicured 48-acre grounds to make you feel more at home. Other select features include gas cooking, private entrances, large closets, new interior light fixtures and windows. Please inquire about our renovated homes with more upgraded options available. Boasting the ultimate pet friendly community, Franklin Commons welcomes your pets to experience the comforts of home. With no weight restrictions, plenty of room to explore on our professionally landscaped grounds, a new bark park coming soon, we know they will fit right in. Please click on our pet policy link or call our leasing office for more information regarding pet restrictions and guidelines. Live more fully both indoors and out with access to our collection of lifestyle amenities. Inviting to relax, play, workout, and focus, Franklin Commons has it all. Check out our resident clubhouse with game room, or workout in our fitness center open 24 hours. Convenient for you, our clothes care center and business center are centrally located. For recreational opportunities, never live a dull moment between the pool, tennis courts, volleyball courts, and playground. Right where you want to be, you will also appreciate our proximity to a wide variety of shopping, dining, and entertainment options nearby like Parx Casino and Philadelphia Mills. Promising more than just scenic views, enjoy the game and day out at Pennypack Park and work that golf swing at Bensalem Township Country Club. Come apply today!